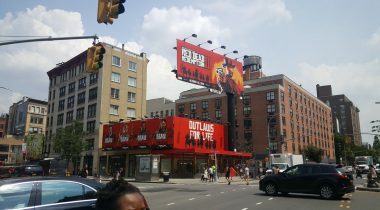 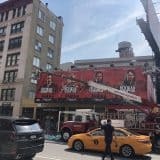 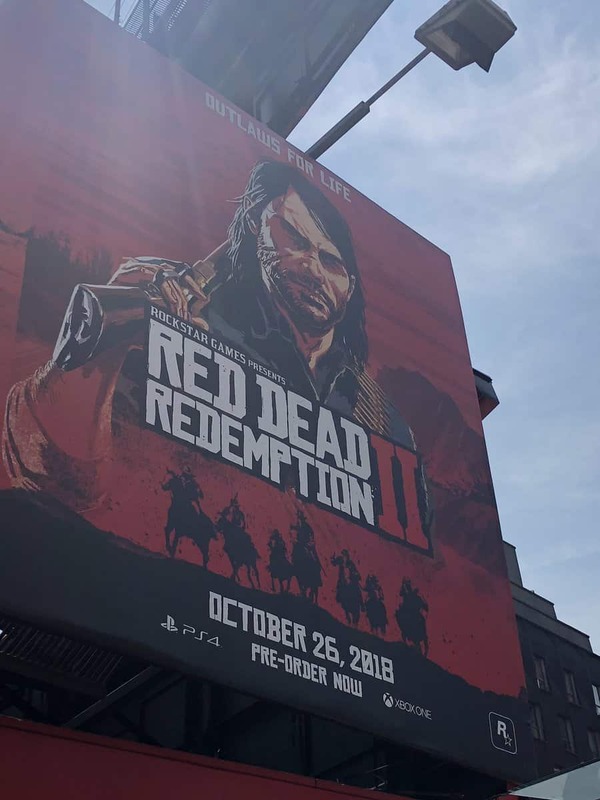 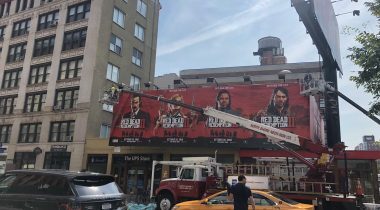 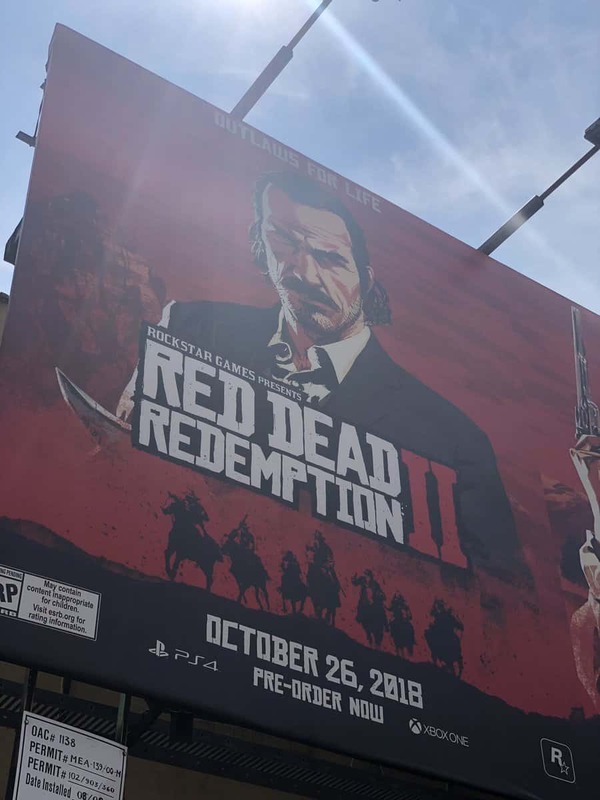 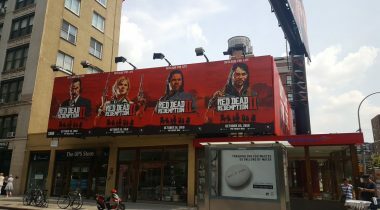 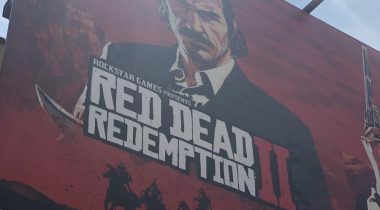 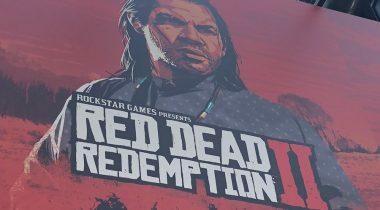 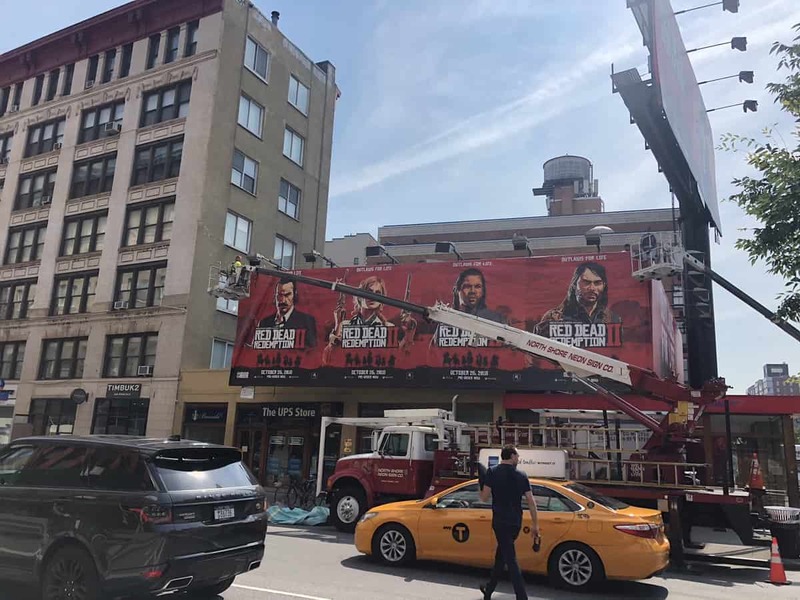 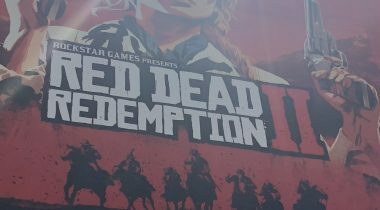 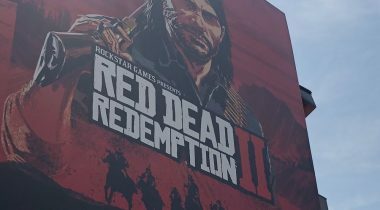 All new Red Dead Redemption 2 ads have been spotted going up in New York City. 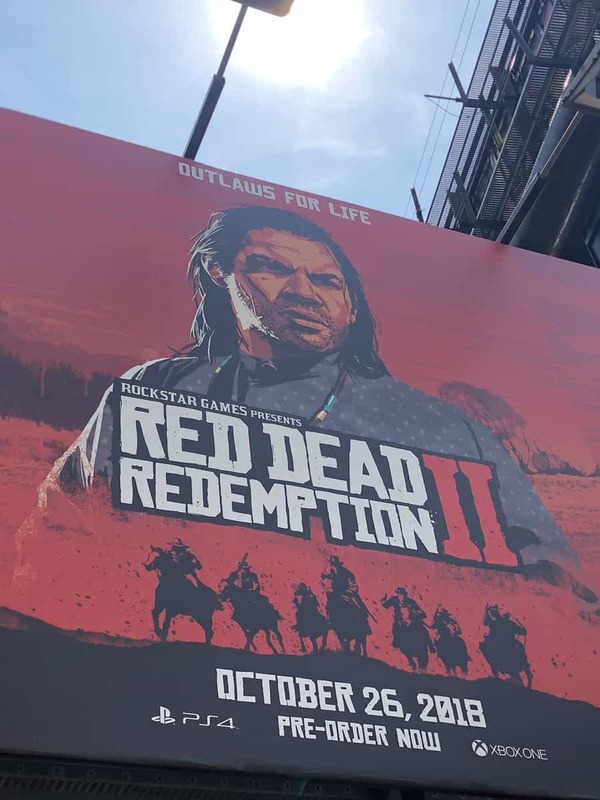 The ads feature posters of all the members of the gang with brand new artwork. 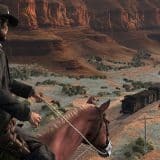 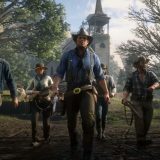 It might be indicating the start of a marketing campaign designed to blow the traction of the game out of the water, possibly meaning a gameplay trailer is due. 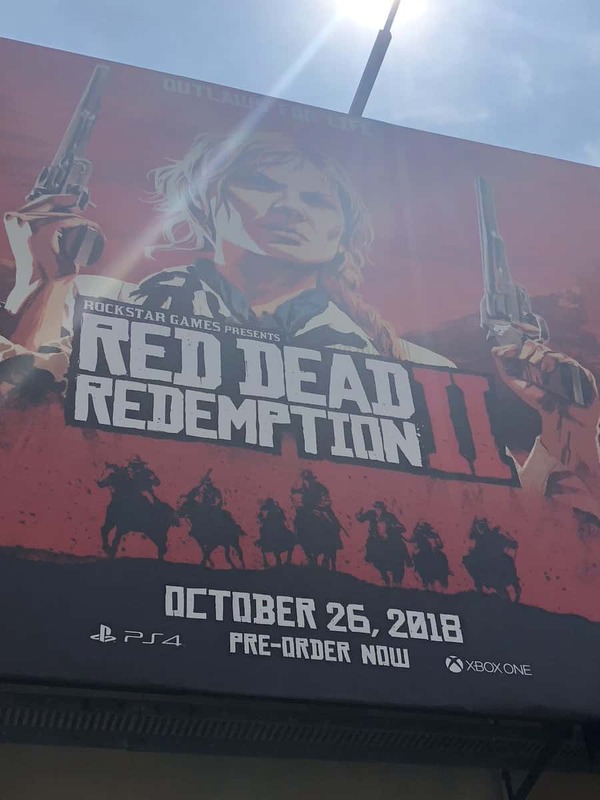 Let’s not leave it to speculation, however. 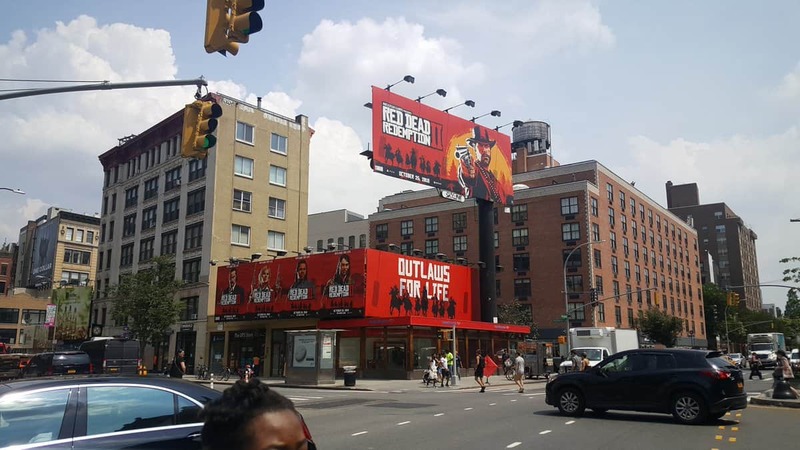 A gameplay trailer is needed right about now, and we’re expecting Rockstar to deliver this month, so brand new merchandise and posters in NYC are making sure that everything is all good for the eventual launch in October!